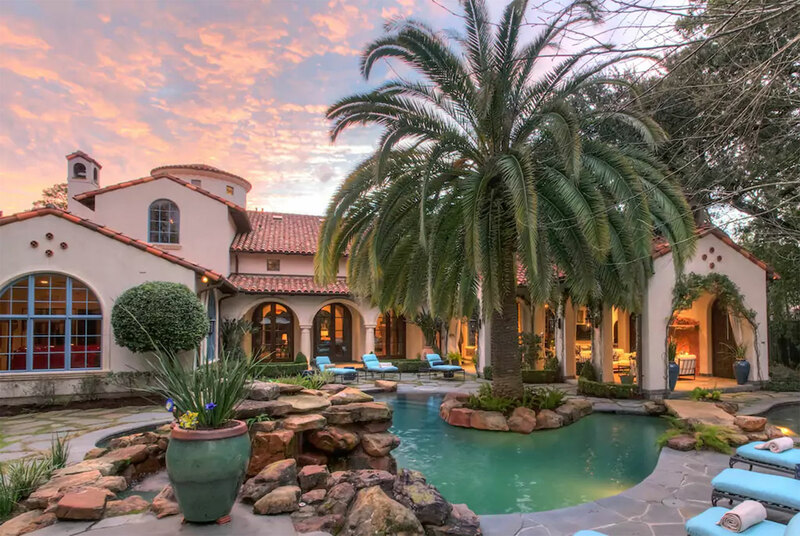 As is customary for talent headlining the Super Bowl Halftime Yas Kween Show, Lady Gaga decamped to a palatial Airbnb in Houston, Texas, for the duration of her stay – the precise details of which have today been revealed. 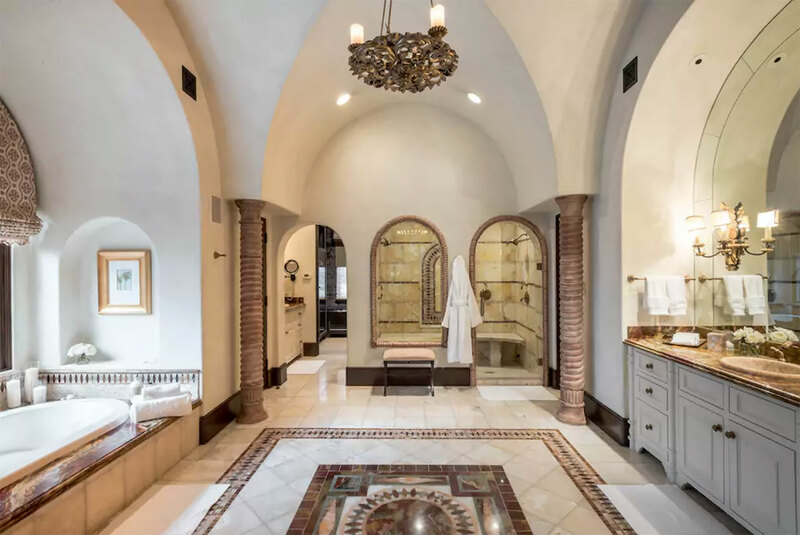 For much of the last week, Gaga has been ensconced in the comfort of a 10,000 square foot Mediterranean-style residence designed by local architect Robert Dame and estimated to be worth some $26 million. 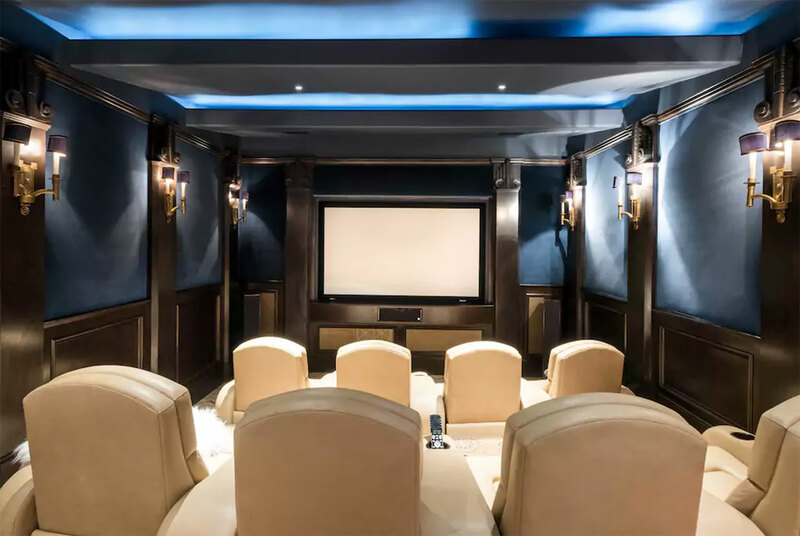 The home, listed earlier this year by its owner Mark, was constructed over a period of four years and enjoys “curated finishes, artisanal details and rare materials from around the world” – onyx, limestone, and walnut amongst them. 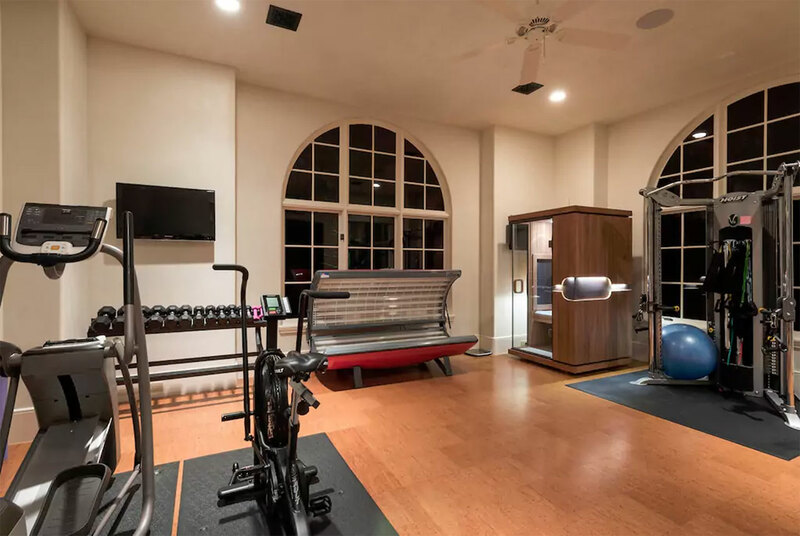 An array of “sumptuous amenities” surely guaranteed that the Germanotta family enjoyed a level of comfort commensurate with the musician’s now-iconic performance (that is, ‘extremely good, wow, I’m screaming’). 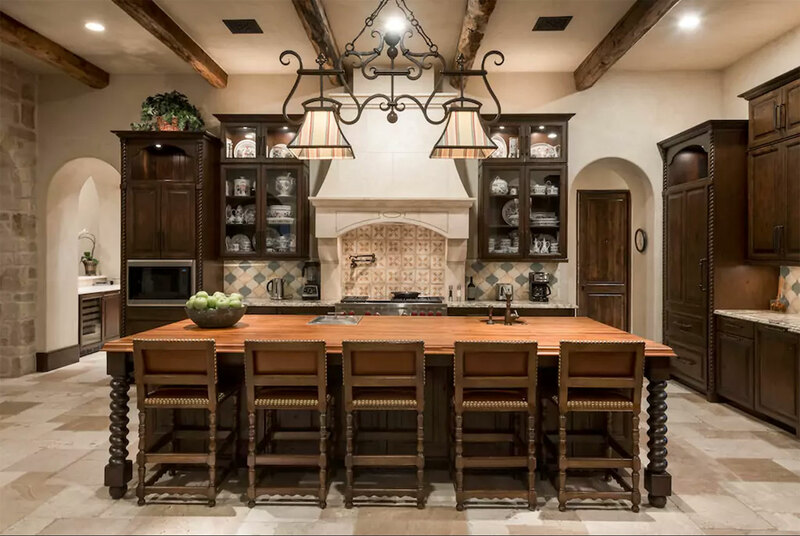 I mean, how could they not when you factor in the $13,000-per-night estate’s “sheltered outdoor living and dining [area and] resort-inspired pool surrounded by bluestone terraces;” its bocce court and shuffleboard; its Venetian plaster walls; and its laptop friendly workspaces.